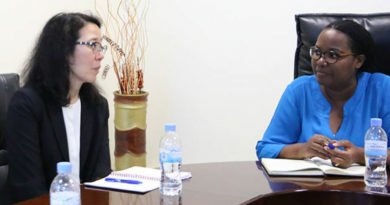 Farmers’ cooperatives who got about Rwf8 billion from the Development Bank of Rwanda (BRD) around 2012 are burdened by paying off the principal credits and their interests amounting to Rwf17 billion, MP Christine Bakundufite, member of Parliamentary Public Accounts Committed has exposed. 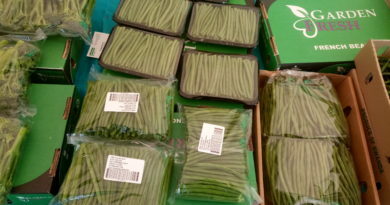 The farmers are beneficiaries of the Project for Rural Income through Exports (PRICE) which was implemented from 2011. The New Times reported the tea farmers might be faced with a problem of repaying a lot of money, which they did not benefit from, the parliamentary Public Accounts Committee (PAC) has revealed. Members of the Committee made the disclosure on Monday, March 18, 2019, during a hearing in which institutions in the agriculture sector as well as officials at PRICE were tasked to give explanations on the project. The $56.1 million project, which is comprised of loans and grants, aims to encourage farmers to increase the production of export crops such as tea, vegetables and fruits in addition to booting sericulture – the production of silk and the rearing of silkworms. It was extended to December 2020 from its initial deadline of 2018. “When we were evaluating the performance of the project during our outreach activity in provinces, we found that such loans have risen to Rwf17 billion. The cooperative members claim they are getting small harvests which cannot enable them service such loans,” she said. “The project has about one year to come to an end, couldn’t this loan make the bank auction the cooperatives’ property, she asked adding that it has been realised that the loans constitute a very heavy load for the cooperative such that they cannot manage to service it,” she expressed. A woman picks tea in Pfunda Sector, Rutsiro District. 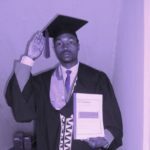 Emmanuel Kwizera. Under the project, the Government facilitated farmers to get loans from Development Bank of Rwanda (BRD). They would then develop the plantations by applying modern business practices through a loan of Rwf600,000 per hectare. After that, the plantation would be given back to the farmer for management. Jean-Chrysostome Ngabitsinze, the Chairman of PAC, said that, initial measurements of land size were inaccurate, which made farmers pay more money than the loans they acquired. He cited an instance where 440 hectares for which farmers were paying back loans while they do not own such land. “It was realised that there is a farmer who was said to have 22 hectares of farmland yet when GPS was applied, it was discovered that they actually had 11 hectares,” he said. In addition, he said that the first loan disbursements – provided around 2012 – according to farmers – attracted an interest rate of 8 per cent, while the second was put at 15 per cent a year later. 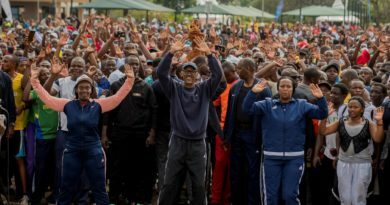 This means that in just a year interest rates nearly doubled, something he said was not understandable especially because farmers were not informed about the change. 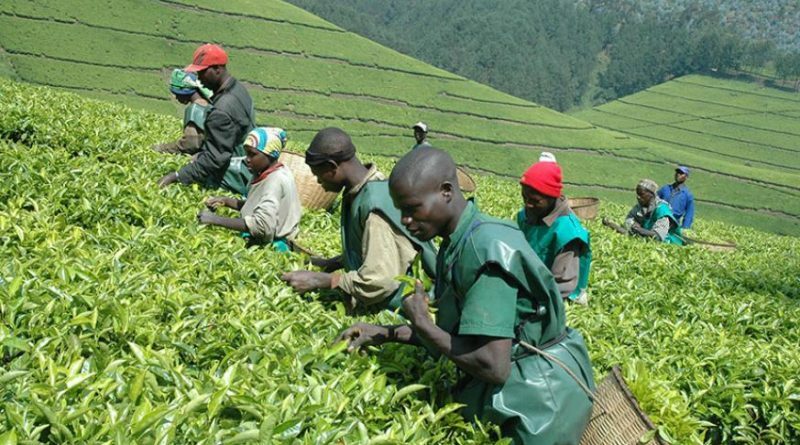 Eugenie Umulisa, a tea farmer in Gatare Sector of Nyamagabe District, told The New Times that though the credit helped farmers increase yields through better farming, they are overwhelmed by the high interest rates. “Interest rates have become even higher than the principal loan we got. Therefore, we are requesting the government to help waive the interest such that we pay the principal alone over a long period of time,” she told The New Times. Amb. 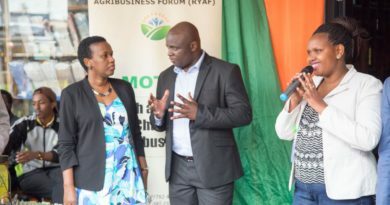 George William Kayonga, the CEO of National Agricultural Export Development (NAEB), said that the loan component was meant to help farmers get their farming activities financed. Tea is one of Rwanda’s major exports. Last year, the country generated $90 million from tea from 30,000 tonnes.